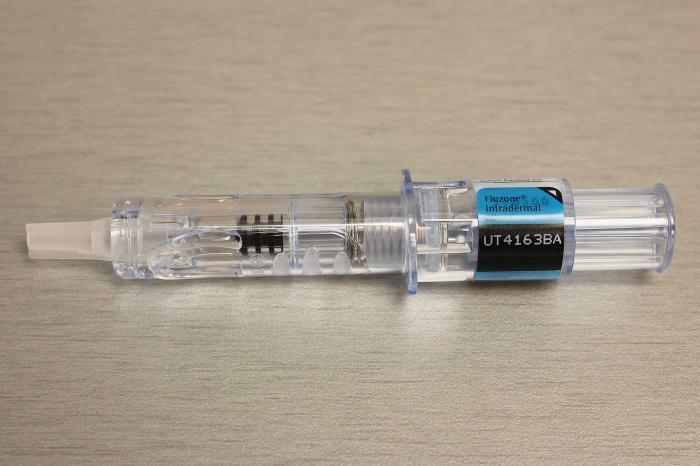 A state pharmacy board on Monday criticized the Florida Legislature for not passing a bill that would have allowed Florida pharmacists to test and treat people for the flu and strep throat. A Florida teen who was initially diagnosed with the flu is now being treated for cancer. It's shaping up to be one of the worst flu seasons in years. If you are one of the thousands of Americans who are sick with the flu, this one's for you. 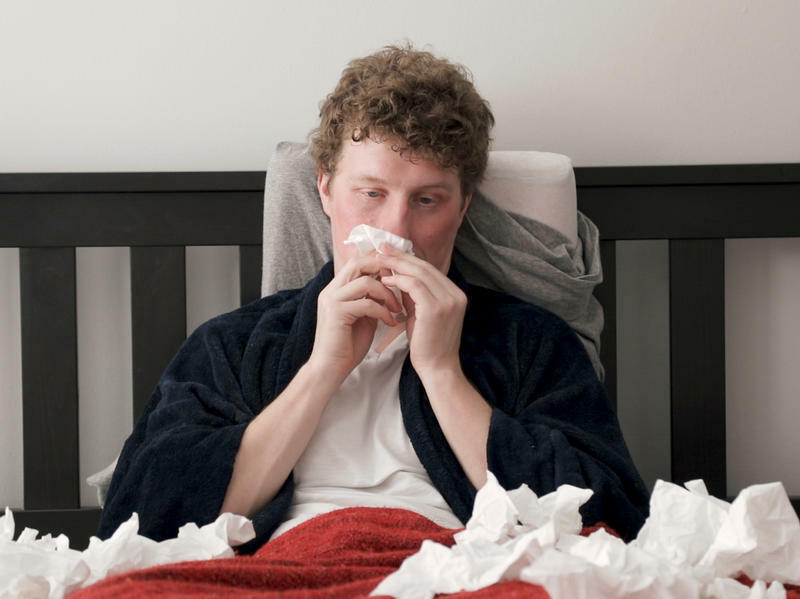 This nasty flu season, which has been worsening for months, may finally be leveling off. 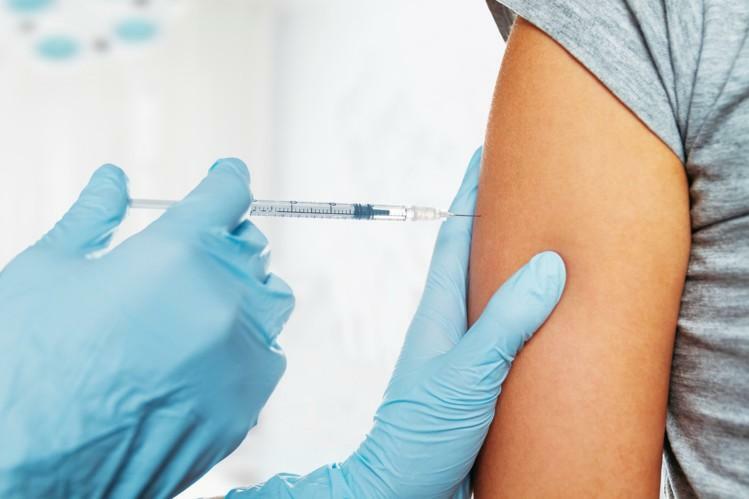 Federal health officials say that, as they anticipated, the flu vaccine isn't very effective this year — but they say it has still prevented thousands of serious illnesses and deaths. The Centers for Disease Control and Prevention figures that, overall, the flu vaccine is 36 percent effective at preventing disease. One bright point for parents of young kids: Children ages 6 months to 8 years responded significantly better to the vaccine than older Americans. It's already been one of the worst flu seasons in recent memory. 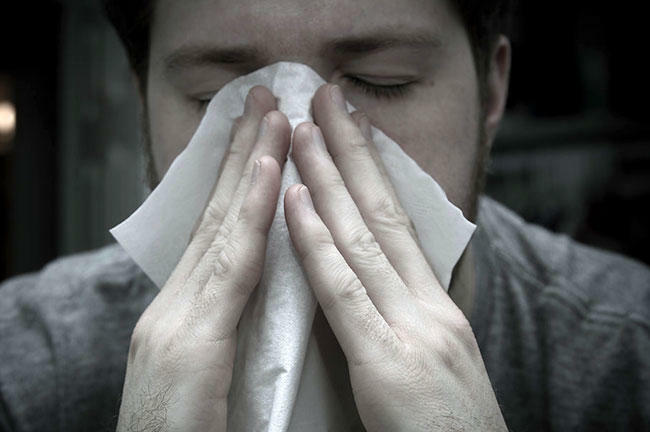 Now, you can add a late-blooming, but hard-hitting, allergy season to the list of reasons for some Florida residents' sinus miseries. A legislative effort to allow pharmacists to issue flu tests to sick Floridians is on hold for now. 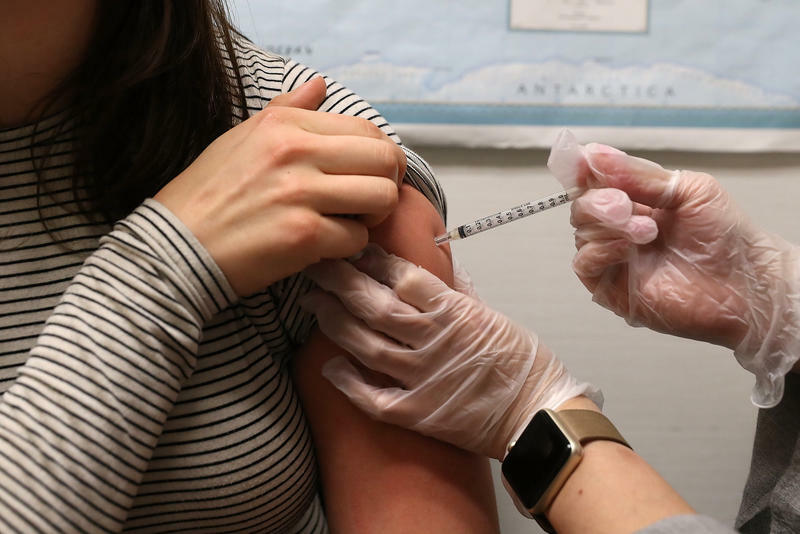 It comes at a time when health officials say this year’s flu season is just as bad as the swine flu epidemic nearly a decade ago. 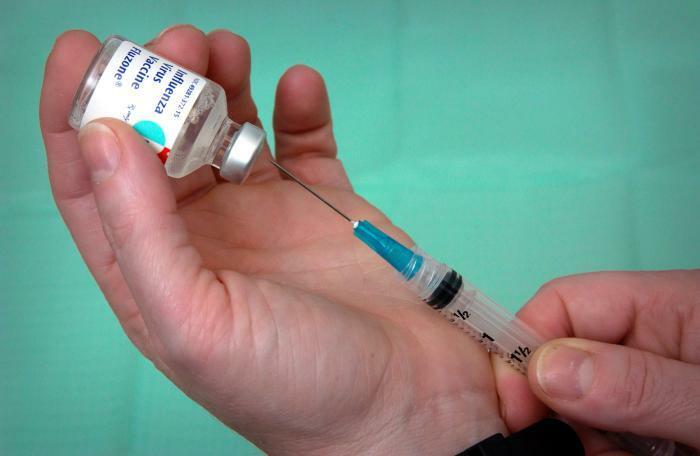 Students in Duval and Clay counties who did not get a flu shot at school last fall will have another vaccination opportunity next week. 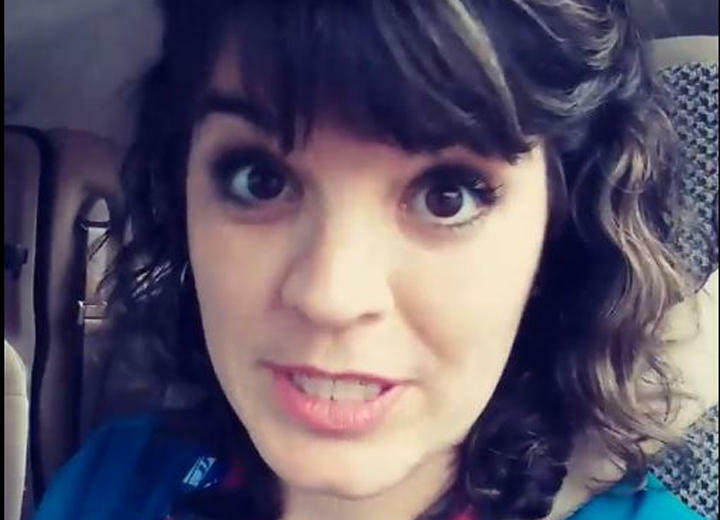 A nurse's Facebook rant about the "cesspool of funky flu" in a Pensacola area emergency room waiting areas is getting a lot of attention. 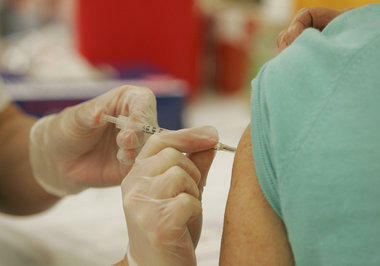 The current flu season is still getting worse, federal health officials said Friday. And it continues to take a toll on children. 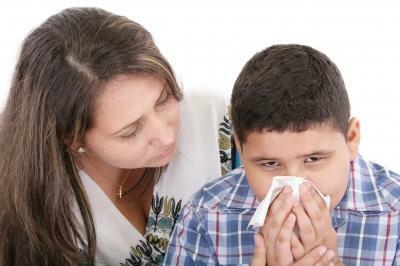 The Centers for Disease Control and Prevention reported an additional 16 flu deaths among children, bringing the nationwide total this season for youngsters to 53. 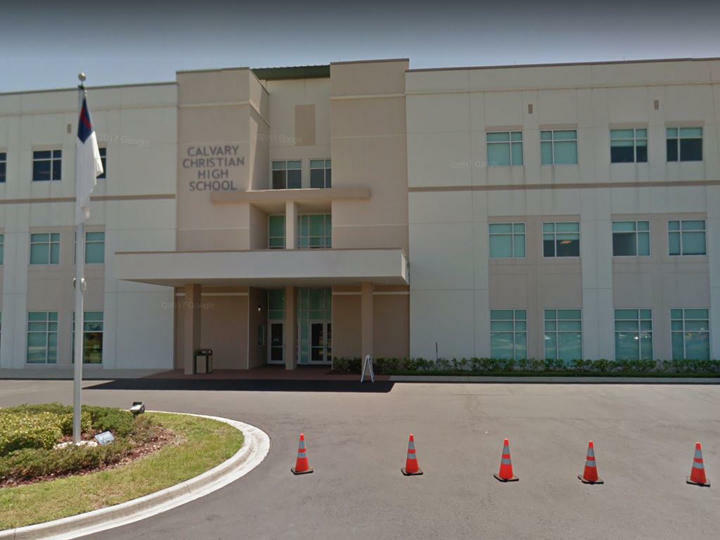 The flu has forced one school in Pinellas County to close and others in the Tampa Bay area to send warnings home to parents. The Gulf County School district announced schools would be closed Friday, January 26. It’s the latest sign of a harsh flu season. 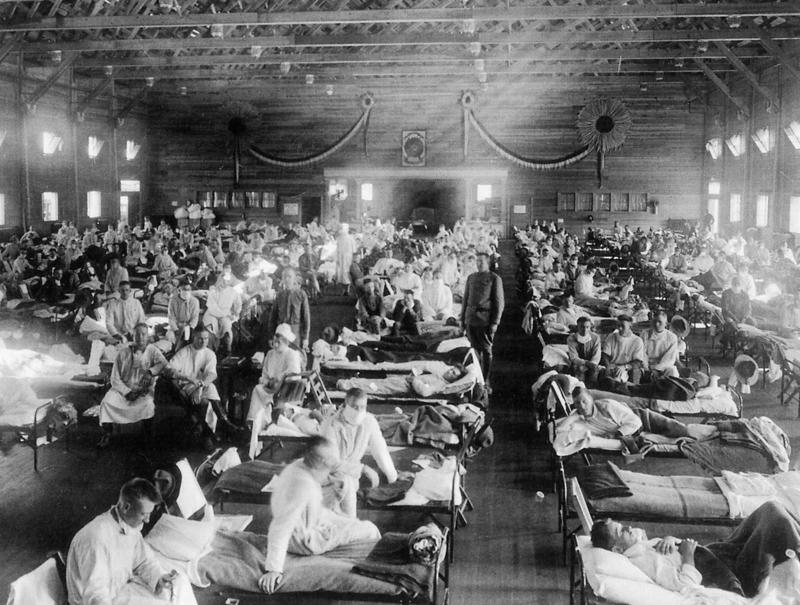 The flu season in the U.S. is getting worse. A particularly bad flu virus is burning through Florida and health officials say people can still protect themselves—and others. 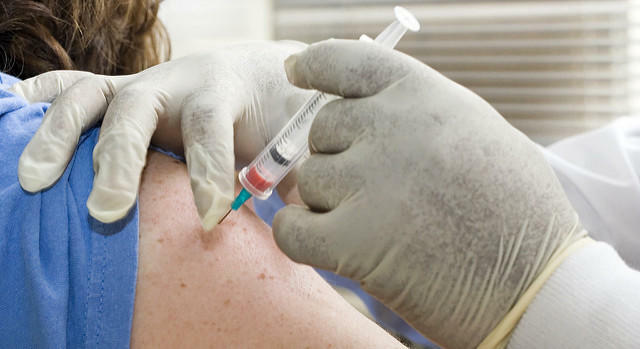 Central Florida is seeing a spike in flu cases. Florida Hospital’s urgent care Centra Care locations saw 1,200 cases last week. 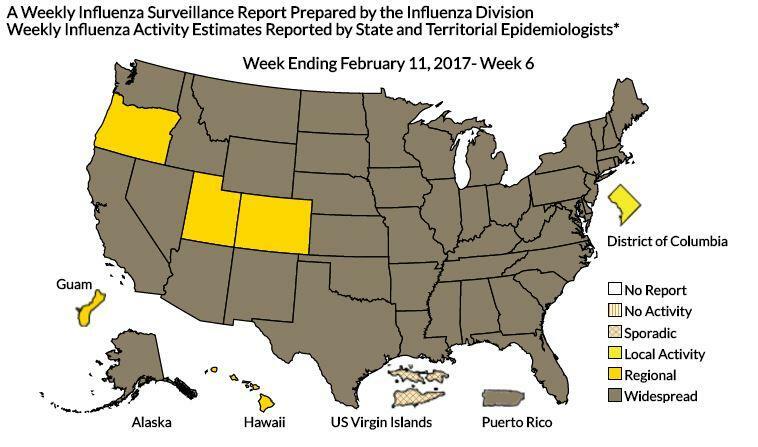 Health officials say the United States could have a harsher than usual flu season, and is already showing influenza activity above the national baseline for the first time this season. This year, the flu season is expected to be among one of the worst to hit the United States. 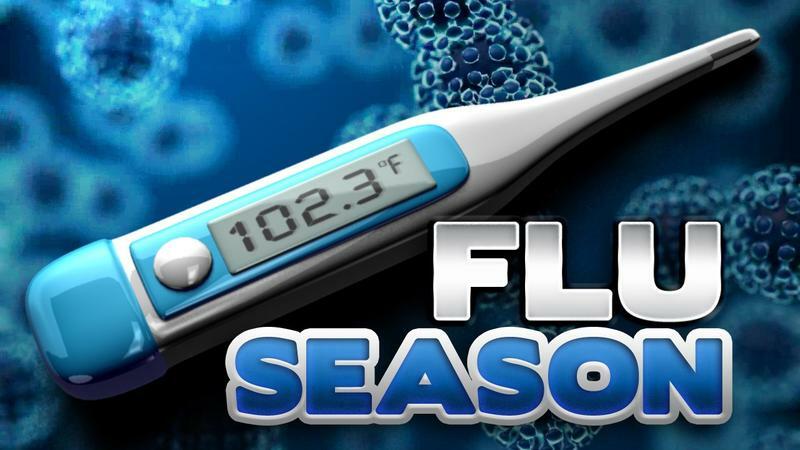 Influenza season is at its peak nationwide, and Florida is no exception. That's obvious on the map at the Centers for Disease Control website. Getting the flu while pregnant doesn't appear to increase the child's risk of being diagnosed with autism later on, a study finds, and neither does getting a flu shot while pregnant. The flu vaccine is doing a better job this year. Preliminary data suggest it is 59 percent effective. 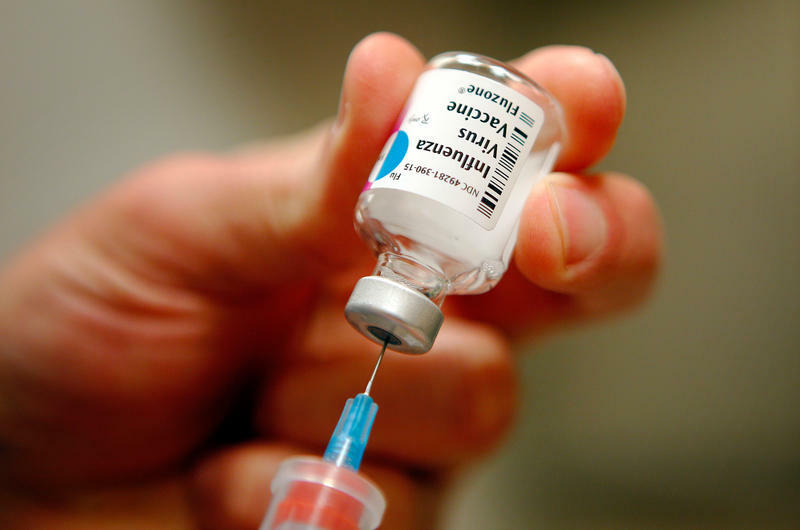 That's a big improvement from last winter's nasty flu season when the vaccine was less than 20 percent effective. Florida health officials said it's been a mild flu season so far, unlike the last three seasons when doctor offices were filled with patients before Christmas and illnesses peaked by late December. Every year before influenza itself arrives to circulate, misinformation and misconceptions about the flu vaccine begin circulating. Some of these contain a grain of truth but end up distorted, like a whispered secret in the Telephone game. 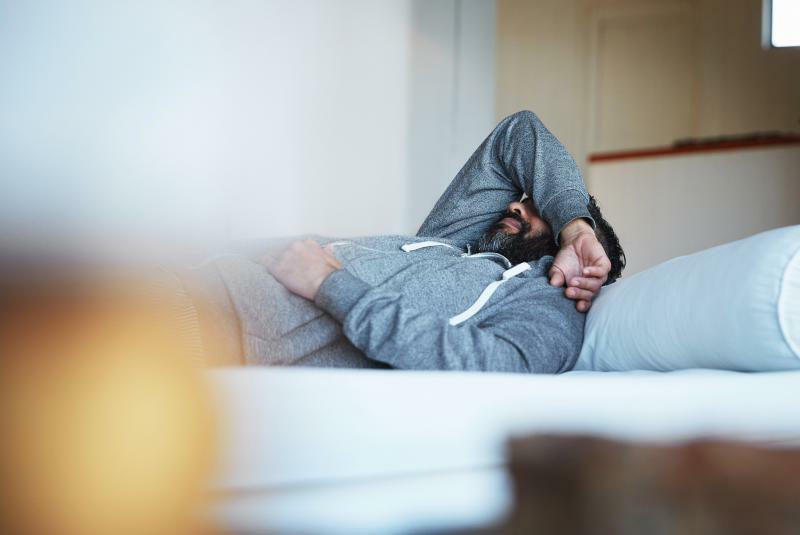 But if you're looking for an excuse not to get the flu vaccine, last year's numbers of its effectiveness would seem a convincing argument on their own. 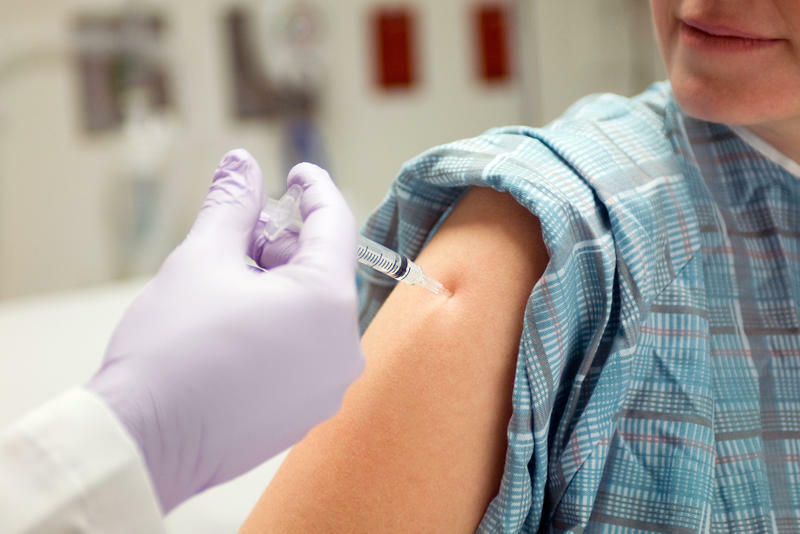 By all measures, last season's flu vaccine flopped, clocking in at about 23 percent effectiveness in preventing lab-confirmed influenza infections. 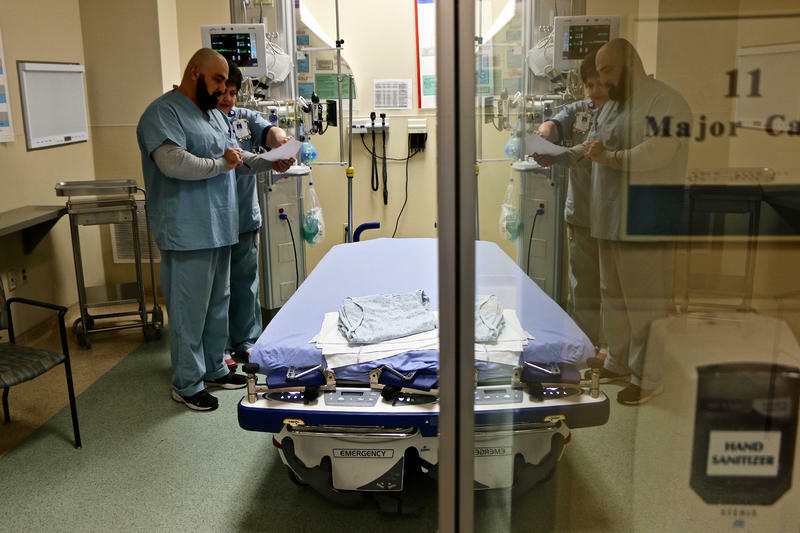 Hospitals in Miami-Dade County are reporting increases in the amount of flu-related emergency room visits compared to a year ago, the Miami Herald reports. According to a report from the county Department of Health, 5.9 percent of ER visits between Dec. 28 and Jan. 3 were because of the flu. 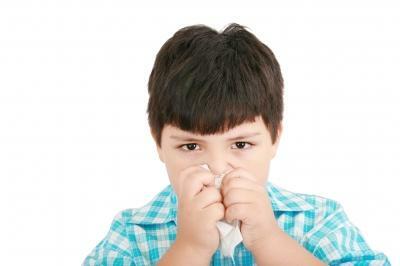 Last year at that time, the flu accounted for 3.6 percent of the ER visits in Miami-Dade, the Herald reports. Florida is a major player in widespread influenza reported in 43 states so far this season. 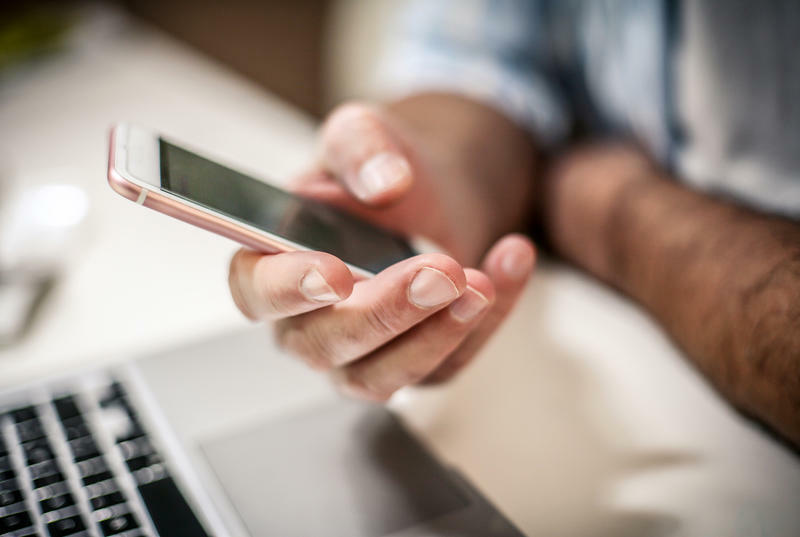 Levels of transmission have reached epidemic proportions, according to the latest information from the Centers for Disease Control and Prevention. 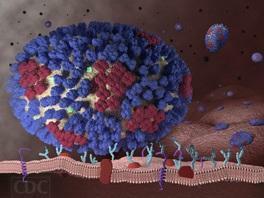 Officials say that a mutation in the flu virus may be to blame for the rising number of flu cases this year. 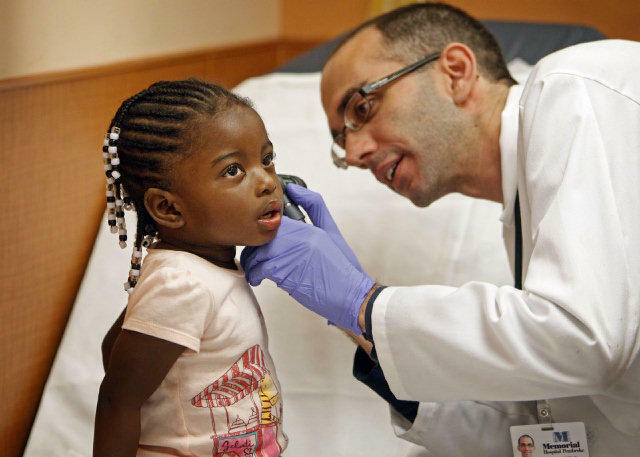 A slight change in the flu virus may be partially responsible for the increased flu activity this season, said Dr. David Berman, a pediatric infectious disease specialist at All Children's Hospital in St Petersburg.